Home / ESSENTIAL OILS / CEDARWOOD (atlas) PURE ESSENTIAL OIL………1/2 OZ. CEDARWOOD (atlas) PURE ESSENTIAL OIL………1/2 OZ. 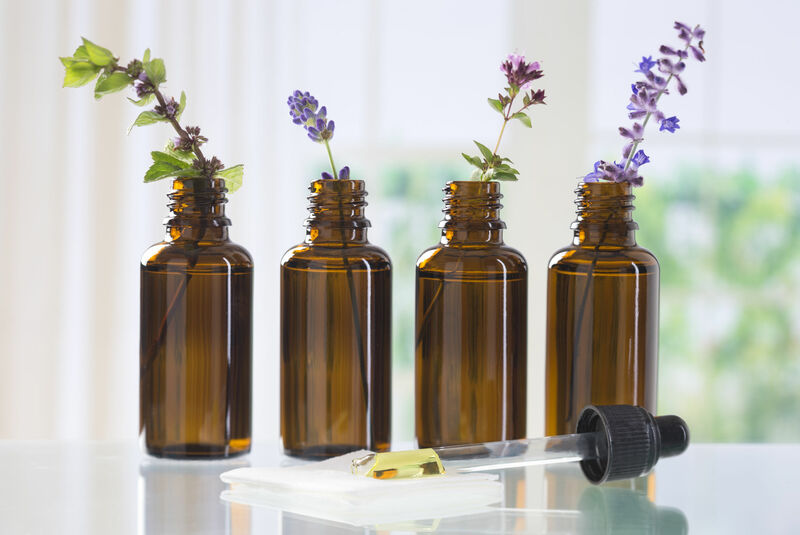 CLOVE BUD PURE ESSENTIAL OIL…..1/2 OZ. Eucalyptus Globulous Pure Essential Oil…1/2oz. CINNAMON CASSIA PURE ESSENTIAL…1/2 OZ. 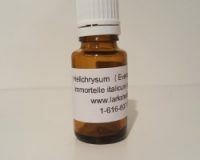 HELICHYSUM PURE ESSENTIAL OIL....1/4 OZ. Antibiotic Throat & Body Spray.......2oz. 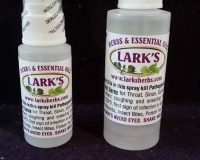 Antibiotic Throat & Body Spray.....1oz. 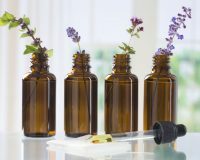 LAVENDER FLOWER PURE ESSENTIAL OIL.........1/2 OZ. 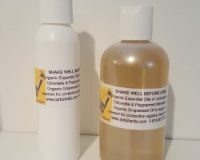 Insect Repellent Oil "Smells Good" ! !.....4oz.